Revive your body and spiritual energy. 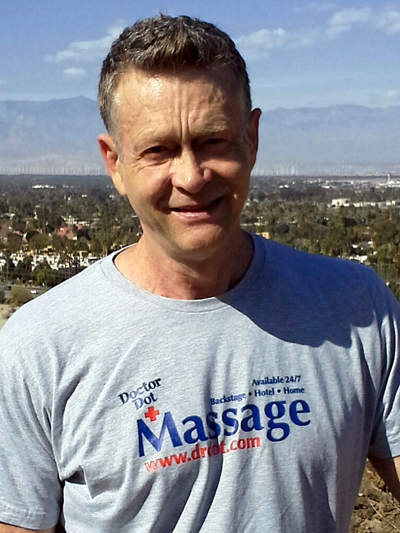 Evan has an easy going energy with over 18 years of spa and chiropractic clinic experience. While in L.A. and NYC, Evan worked on TV, Film and Broadway productions and established a large celebrity clientele. Trained and highly skilled in numerous modalities with strong hands to go as deep & firm as needed or as gentle & soothing as desired, your customized massage awaits you. With attention to detail, you will feel completely revitalized.